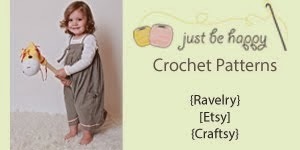 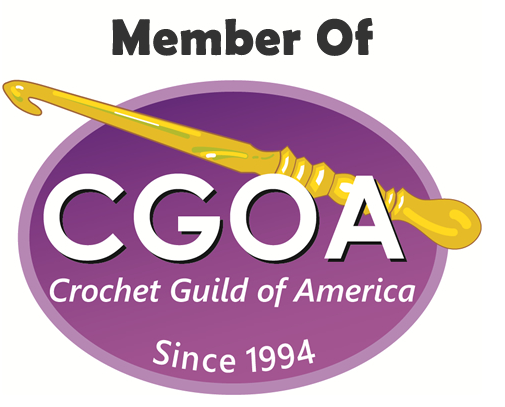 BOGO sale, buy one $5.00 pattern and choose 1 pattern free! Offer is valid in my ravelry store today (June 6, 2015) only and it ends at 11:59PM PST. 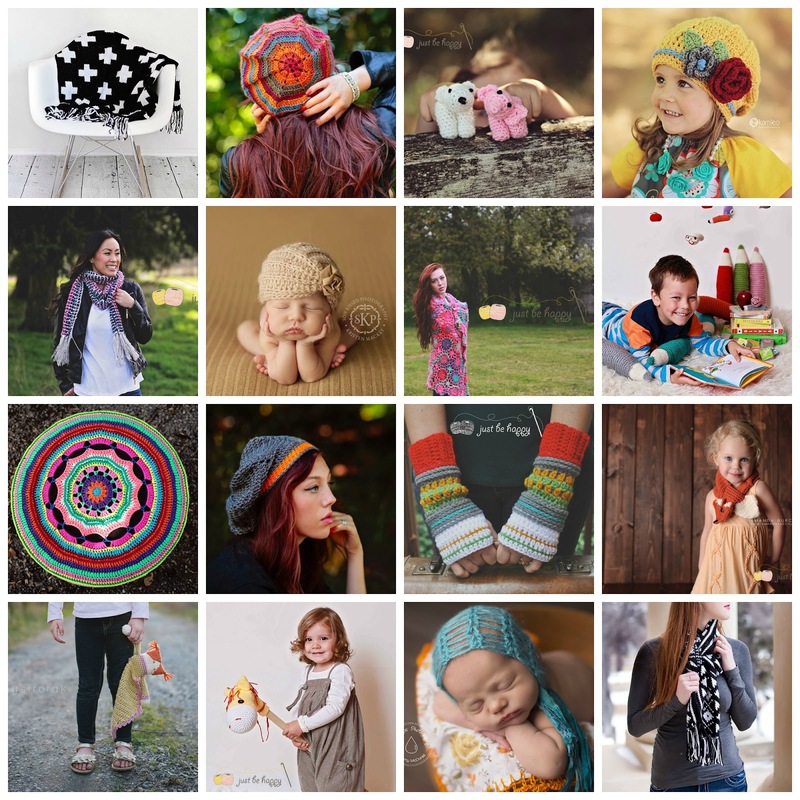 Put the 2 patterns of your choice in the cart and use the coupon code BOGO at checkout.